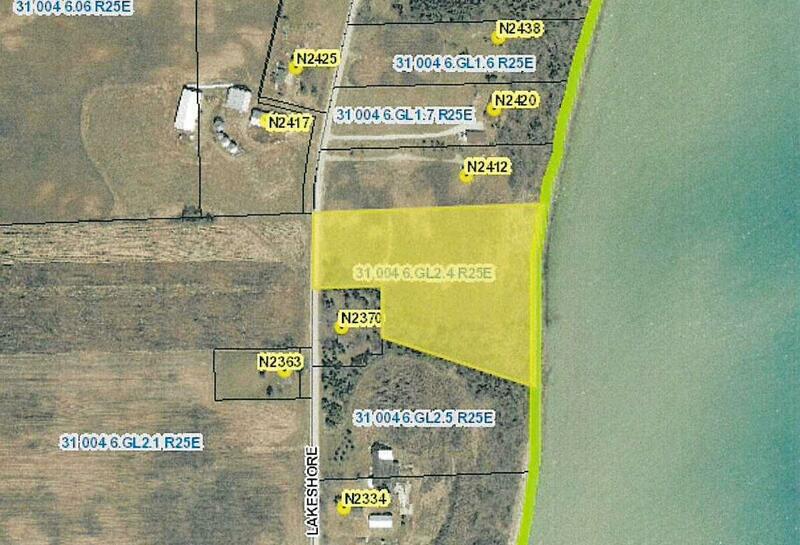 Approximately 555 feet of Lake Michigan sand beach shoreline and 6.392 acres with open area, woods and bluff. Build your dream home on this beautiful waterfront parcel. Amazing views in every direction. Zoning is WFR-1. Irregular sized lot with 244 feet of road frontage.